Calarion logistics Pvt Ltd, is an international shipping and logistics service company, registered in Sri Lanka in year 2000 as a limited liability company to provide transportation and related services to the international and local customers. Our transportation vehicles operate on a 24×7 service, are reliable, well-equipped, and driven by experienced and diligent drivers who are fully-insured. 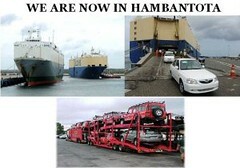 If required, we then hold the cars in a dedicated depot complete with 24-hour security located close to the port prior to the journey overseas. With over 12 years experience in industry, Clarion Logistics Pvt. Ltd. manage the entire process and we offers turn key freight & Logistics service from the point of collection right through to its arrival to the client. We pick up automobiles from anywhere via our well-maintained fleet of transporters that are suitable for collecting all types of cars, including covered vehicles for the movement of high valued marquees. 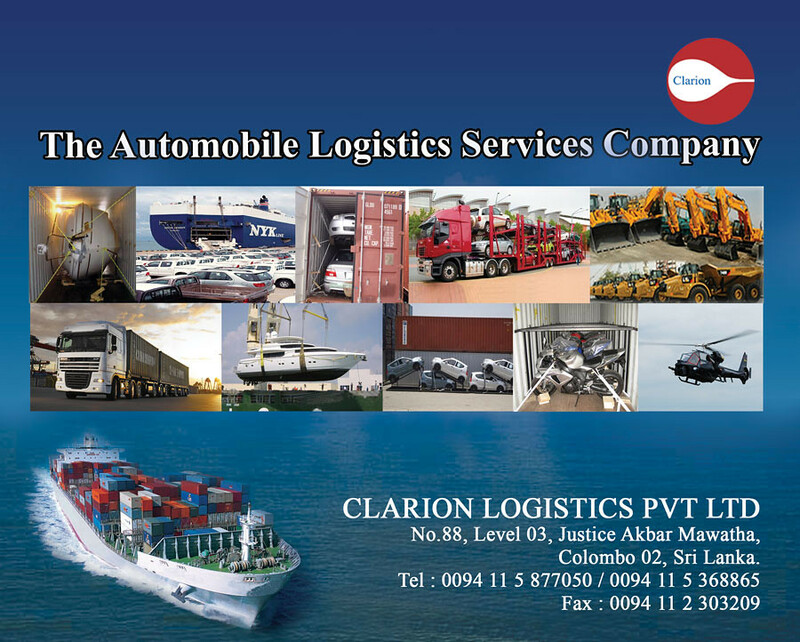 Clarion Logistics Pvt. Ltd is one of the Sri Lanka’s leading shipping & logistics forwarders, specialize in the movement for motor vehicles worldwide, specifically to countries with a high demand for vehicles with right-hand drive. Our satate-of-the-art web-based data system allows us to produce all the relevant documents required for export as soon as the vehicle are loaded. It also enables us to have instant access to all our vehicle’s movements at any time. "CLASS A" Forwarder registered with Director Merchant of Shipping. 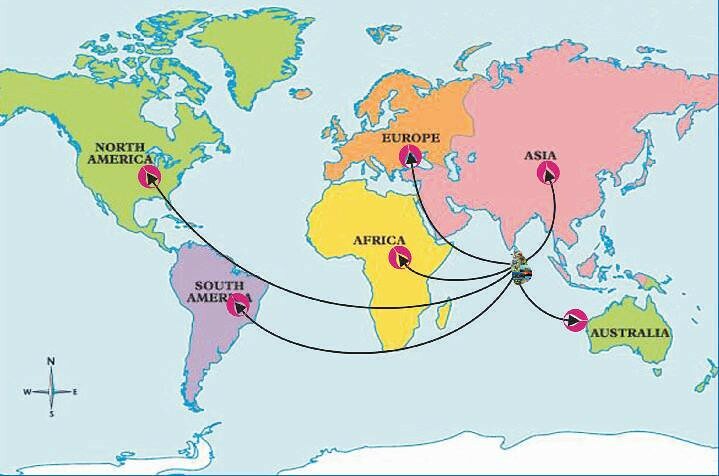 A registered freight forwarder with Central Bank & Department of Exchange, control of Sri Lanka.